You can apply to upgrade to a term life policy later. Summary: Fabric Life Insurance is the easiest and fastest way to buy accidental death insurance online. You may (apply to upgrade) your policy into a 20 year term life insurance policy when you are ready. However, Fabric Life should have more Bells and Whistles that add to the policy like riders or dismemberment features. 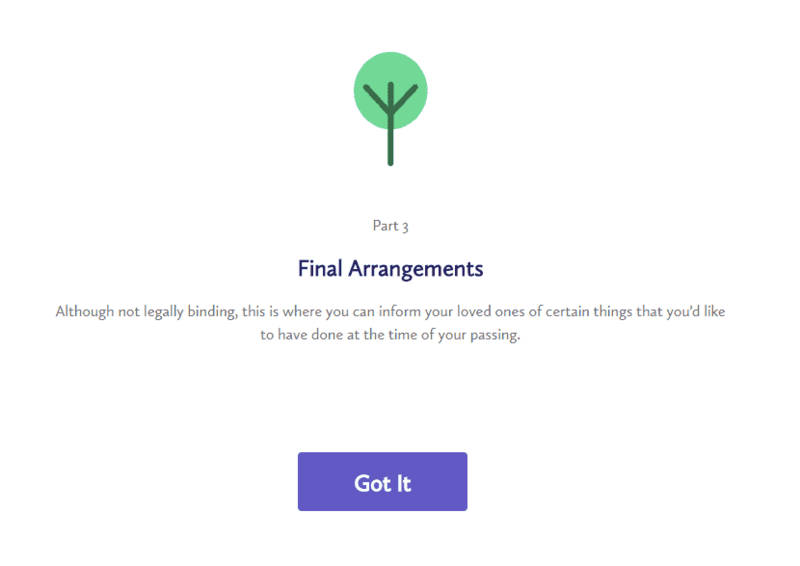 I put this Fabric Life Insurance Review together, to help you see how simple and fast Fabric Life makes it for you to apply for accidental death insurance online and get instant coverage. Enjoy ! Who Is Fabric Life Insurance? How Does Fabric Life Insurance Work? Is It Really A 2 Minute Decision? Who is Fabric Life Insurance NOT for? Accidental Death Insurance is usually met with all kinds of feelings, however, Fabric Life Insurance has taken a new look at this product and re-imagined it. In this review today I am going to show you how Fabric Life uses its two products to give you the maximum coverage opportunity. It can save you time and money when you buy accidental death insurance online. If you aren't familiar with what accidental death insurance is, then check out this ultimate guide to how life insurance works where I explain everything you need to know about life insurance in general. Fabric Life insurance was created with the idea of bringing financial products for new parents into the modern age and creating a simple experience and an affordable product. They are backed by Vantis Life who has been around since 1942, that amount of time means that they aren’t going anywhere, anytime soon. That’s a significant factor when choosing which insurance company to deal with; you want to know they will be around when or if you need them. Right now Vantis Life currently holds an A (Excellent) Rating with A.M. Best. *Disclosure - Fabric Instant is an Accidental Death Insurance Policy (Form VL-ADH1 with state variations where applicable) and Fabric Premium is a Term Life Insurance Policy (Form CMP 0501 with state variations where applicable). Policies are issued by Vantis Life Insurance Co. (Vantis Life), Windsor, CT (all states except NY), and by Vantis Life Insurance Company of New York, Brewster, NY (NY only). I tend to think of A.M. Best like the JD Power of the insurance industry, they have been around for over 117 years. ​What Makes Fabric Life Insurance Different? 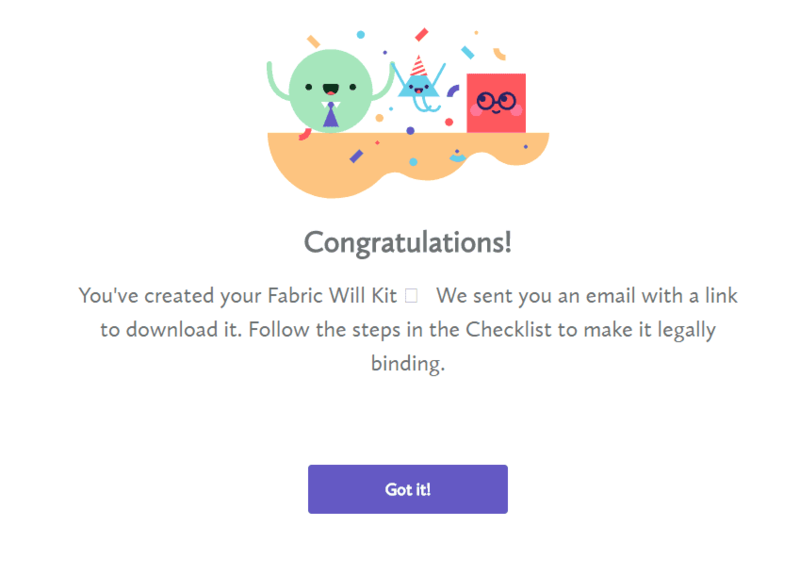 The primary thing that makes Fabric Life different is the way they offer their policies. You can start with their Fabric Instant product and immediately have accidental death coverage, and as life situations change, you can apply to upgrade to their Fabric Premium policy. Fabric has decided to look at accidental death insurance in an entirely new way. Instead of trying to confuse people about what the coverage is, they do a great job explaining why it’s needed and who it's for. They are also focused 100% on making your buying experience both simple and beautiful. I think those two words sum it up. As I stated before, Fabric Life has two different products that work in conjunction with each other by the names of Fabric Instant and Fabric Premium. Fabric Instant is an Accidental Death (Only) product for people between the ages of 25 and 50 years old and the coverage will terminate at the age of 60. There is no specific term length to this policy, and you aren’t locked into anything, however the policy will end when you reach 60. For Example: If you purchase the policy at the age of 25, then you can be covered for 35 years. It’s a month to month product, almost like a subscription. As long as you pay, the coverage is in effect. The way it works is that if you pass away from an accident like a car accident, murder or bike accident just to name a few, the policy will payout 100% from day one. Fabric Premium Is a 20 Year All-Cause Term Life product that will cover you for any death. Your death can be accidental, natural or terminal illness with options for up to $5 Million in coverage. If you want the Fabric Premium policy, you will start with the Fabric Instant while you are in the approval process for the Fabric Premium Policy. 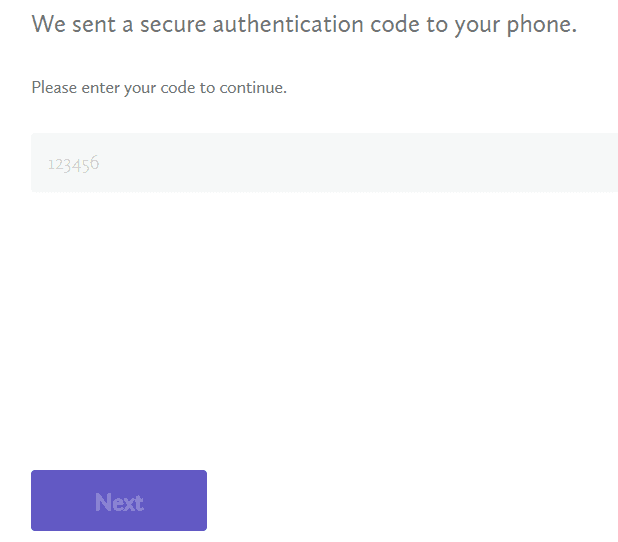 Upon your approval of Fabric Premium, your Fabric Instant policy will be automatically canceled. You can apply to upgrade to this policy at any time, so it gives you the flexibility to start with a more affordable coverage while you are younger and get full coverage when you get older. Fabric Premium will require an exam for approval. Once you convert to Fabric Premium, it also has an option to convert into a whole life insurance policy. ​From what I can honestly tell you. ​This is by far the fastest application for any type of Life Insurance that I have ever ​completed. ​During the video review I said you might need way more information than you actually needed as well. You won't be needing your Drivers License for approval, and you only need your Beneficiary's name. 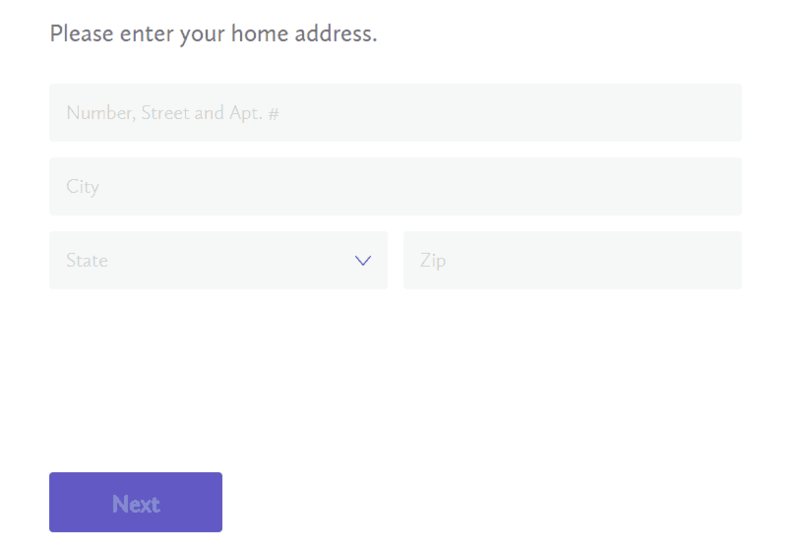 Once you complete the quick information questions you​ next need to confirm that all of the information is correct. As you see below the button says "Start coverage" because all that's left to do is e-sign and make your payment. ​Once you complete the e-signature and payment you are shown a PDF copy of the policy for your records. As you notice below Vantis Life is the insurance company that has underwritten your policy. 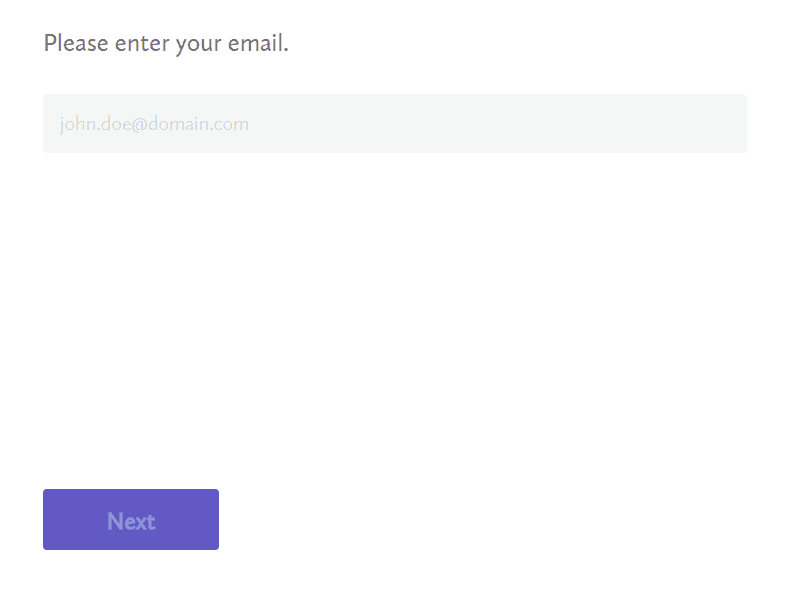 ​Afterwards you are also sent an email with a copy of the policy and policy number. As you can see this process is super fast and you are approved as soon as you pay. I am happy to say that this entire process was just as simple, easy and as fast as Fabric Life has stated. I also just added $100,000 in accidental death insurance to my coverage portfolio for a really great price. ​If you are ready to get covered now, go ahead. If you are looking a term life insurance policy with additional riders like an accelerated death benefit, children term rider, or waiver of premium you might want to check out our reviews for companies like Haven Life or Ladder Life. Together the Fabric Life products complement each other very well. However, if you need lower than a 20-year term, or longer than a 20-year term, you will need to look at a different company. 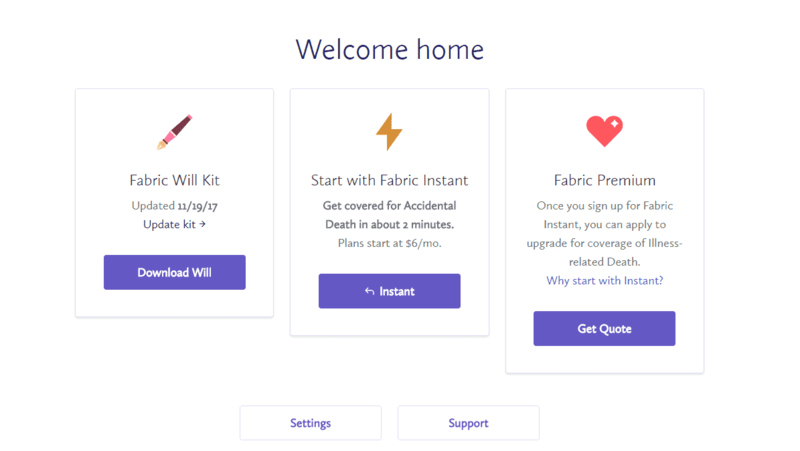 Fabric Instant has 3 tiers for their rates, and they only seem to change if you go up in coverage. I didn’t see a rate change for tobacco users or for when the age increases so this is a great product no matter if you are a tobacco user or not. Fabric Premium monthly rates are based on a male wanting $250,000 in coverage for 20 years. Keep in mind that the Fabric Premium product only offers a 20-year term. As you can easily see below, Fabric life, like other insurance companies don’t favor tobacco users when it comes to their rates. Fabric life has a nifty life insurance calculator that can be accessed here. ​Examples include things like: death from illnesses, suicide or death while participating in a riot. Feel free to click here and review based on the state that you live in. 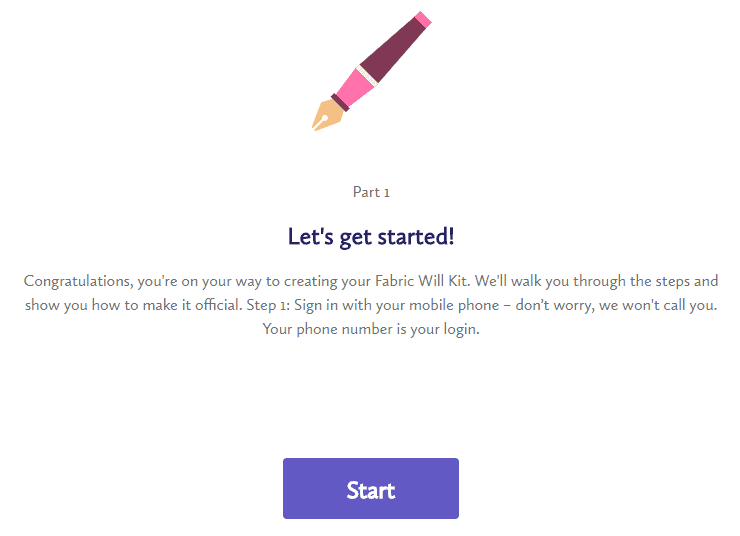 Another thing that makes Fabric Life Insurance stand out is their “Fabric Wills” service. 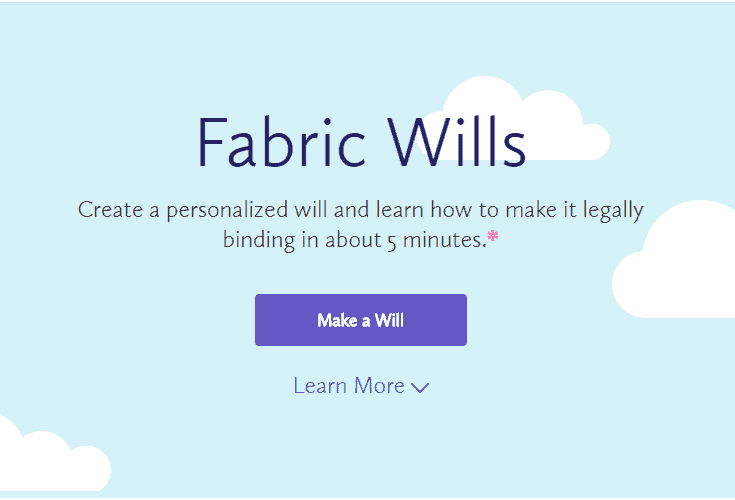 Fabric Life states that you can create a will and make it legally binding within 5 minutes. 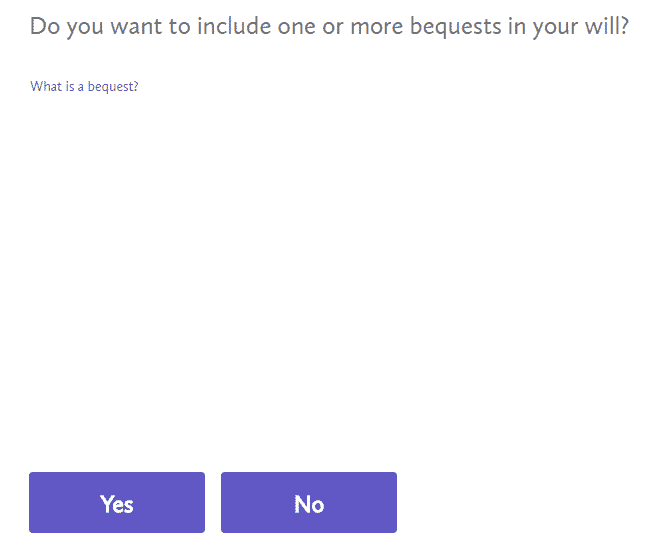 Fabric also states that there is no purchase necessary to use their “Wills” service. 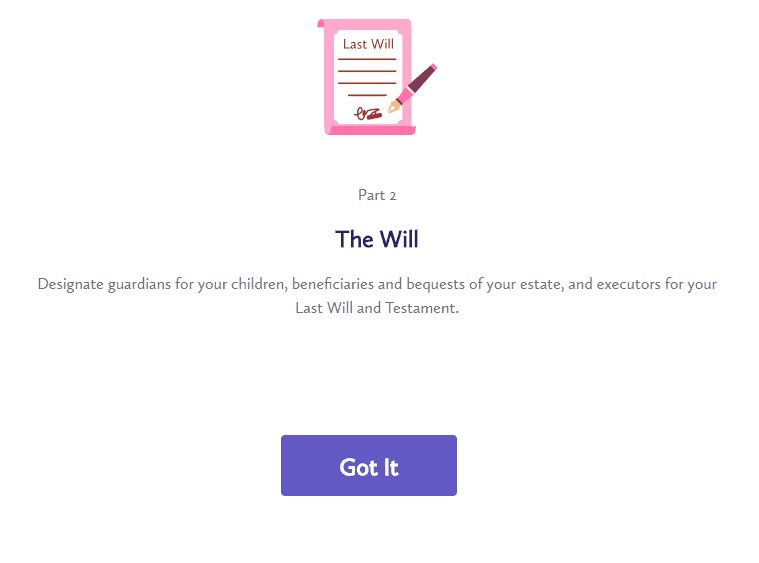 This is excellent for someone who may need to create a quick will but aren’t ready to purchase just yet. 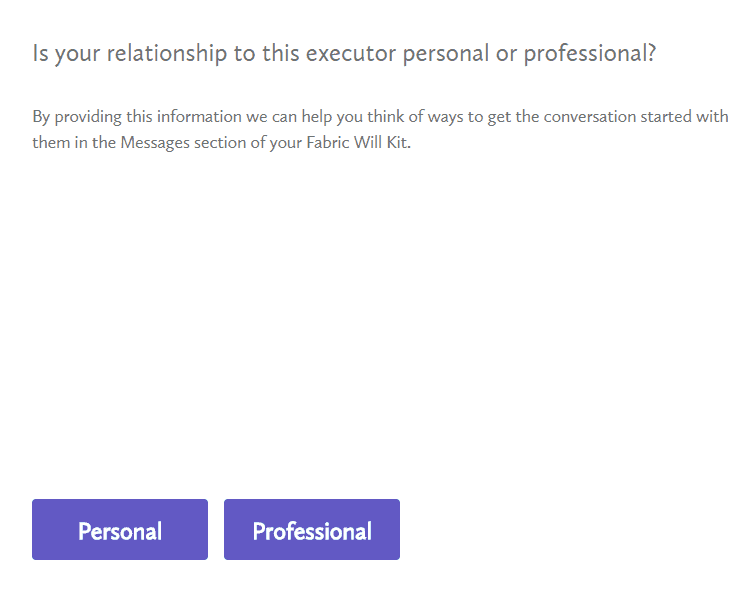 Follow the below steps to setup your free will provided by Fabric Life. 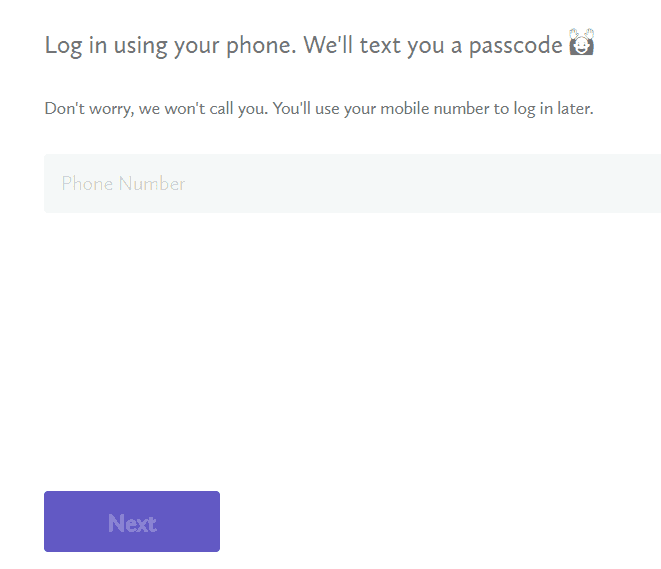 ​NO NEED TO WAIT! GET YOUR FREE WILL NOW! 2. Do You Have Kids? 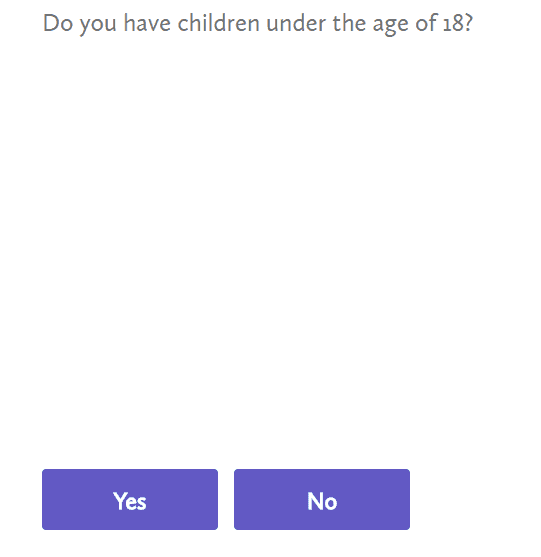 Are They Under 18 Years Old? 5. 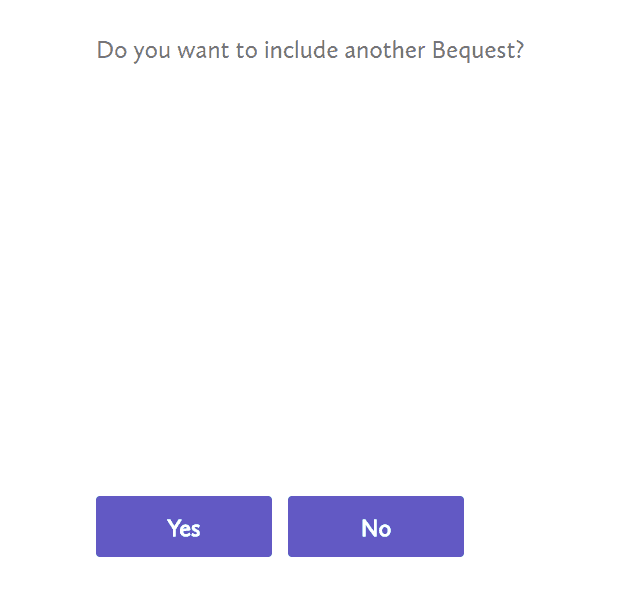 I Am Sure You Just Said "What Is A Bequest"
6. 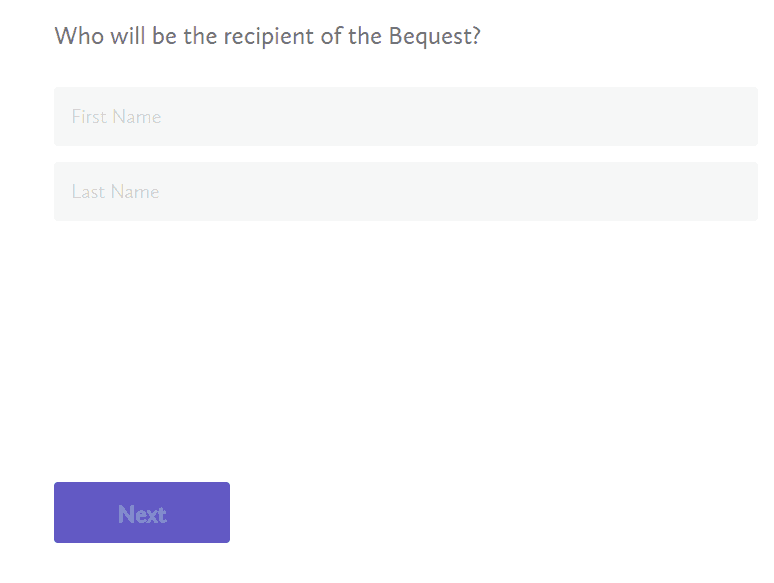 Now: Who Is Going To Get This Bequest? 7. 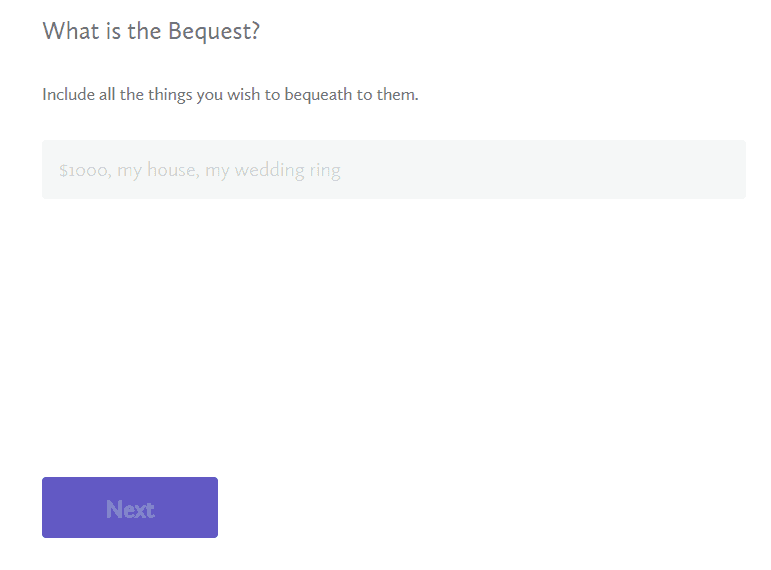 ​What Will The Actual Bequest Be? 8. 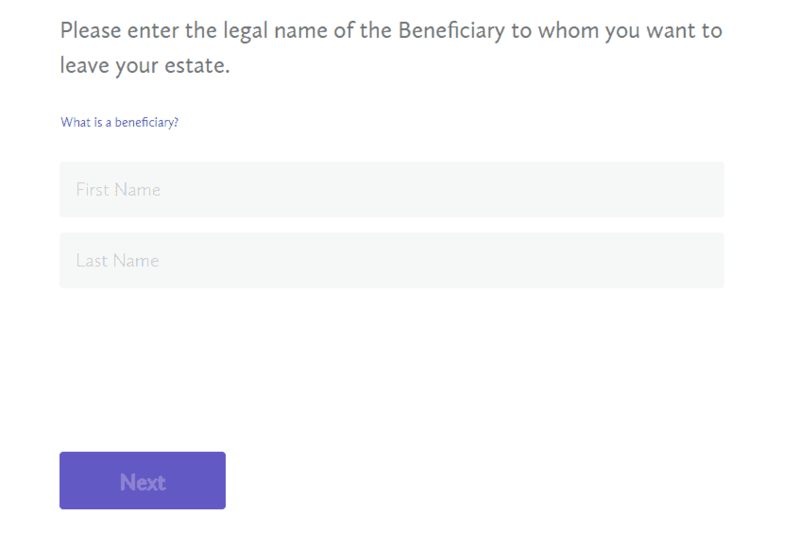 ​Do You Need To Include Another Bequest? 9. 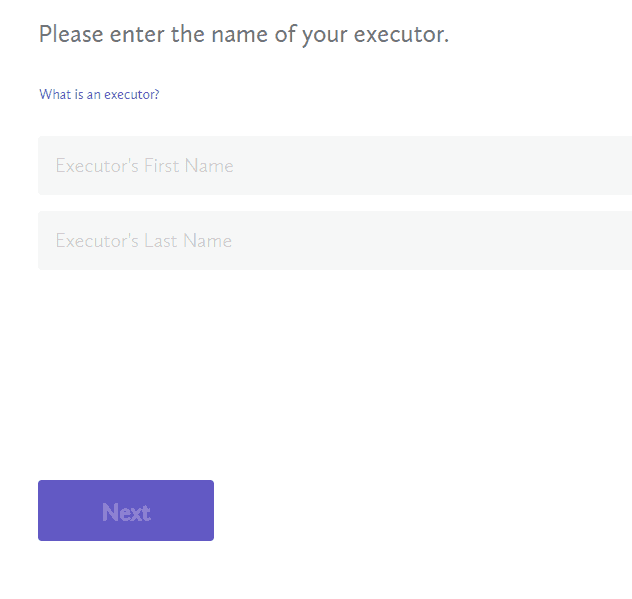 ​​What Is ​An Executor You May Ask? 10. 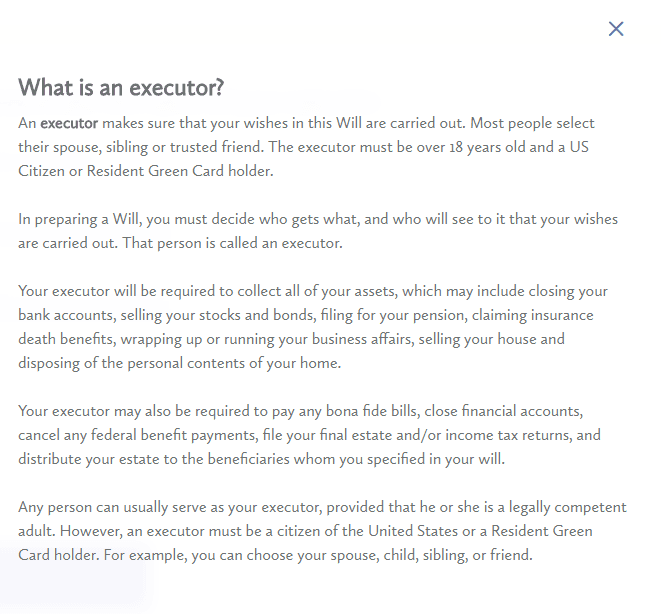 What's Your Relationship With Your Executor? 11. 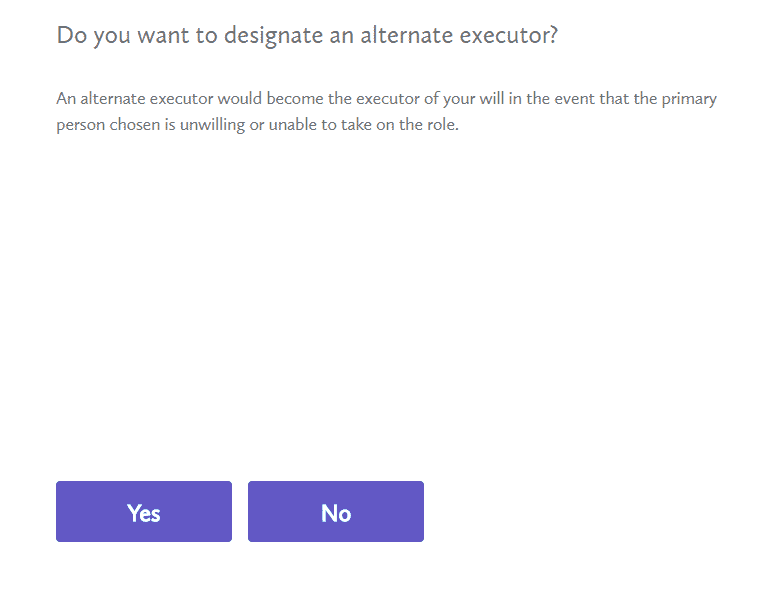 ​Do You Need An Alternate Executor? 2. 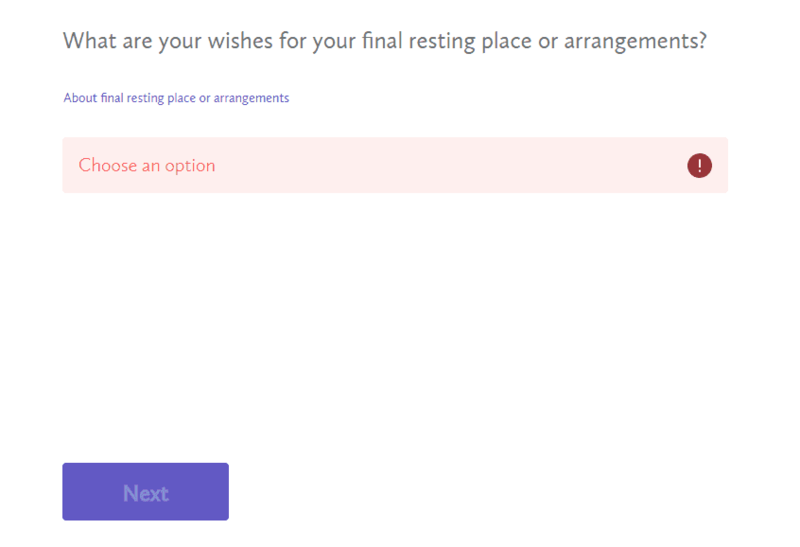 ​​​Where Do You Want Your Final Resting Place? 3. ​What Type Of Ceremony Do You Want? 4. 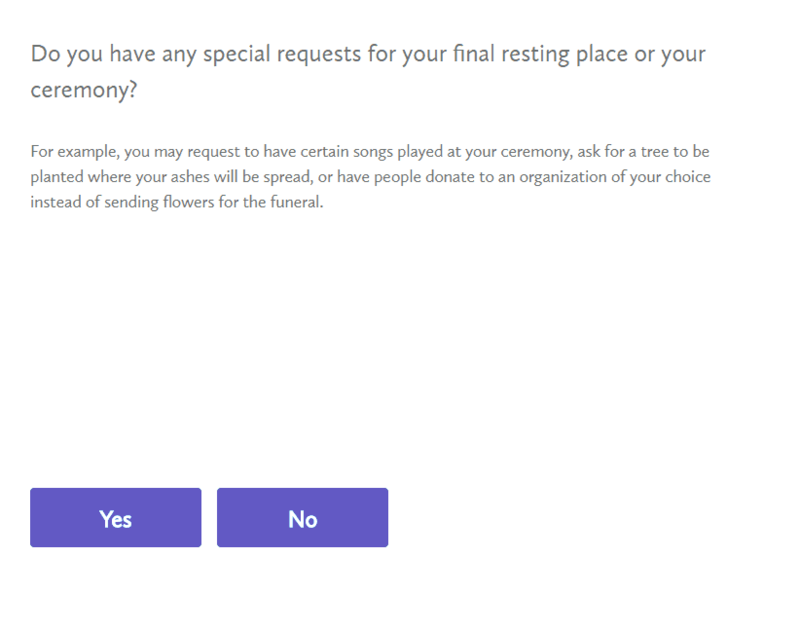 ​​Any Special Request For Your Final Resting Place? 5. 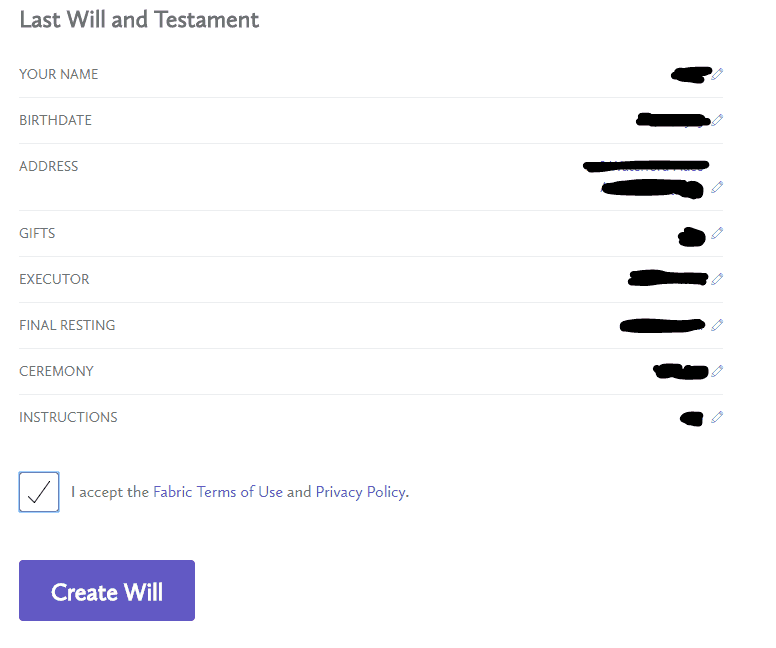 ​Confirm Everything Is Correct & Create Your Will! I know this Fabric Life Insurance review is detailed, however, I wanted to make sure that I gave as much ​information and specifics as possible. If you have been holding off on ​getting some type of life insurance for any reason, I say give Fabric Life a chance especially if you are between 25 and 50. ​CLICK HERE FOR YOUR FREE QUOTE! ​*Disclosure - Fabric Instant is an Accidental Death Insurance Policy (Form VL-ADH1 with state variations where applicable) and Fabric Premium is a Term Life Insurance Policy (Form CMP 0501 with state variations where applicable). Policies are issued by Vantis Life Insurance Co. (Vantis Life), Windsor, CT (all states except NY), and by Vantis Life Insurance Company of New York, Brewster, NY (NY only).